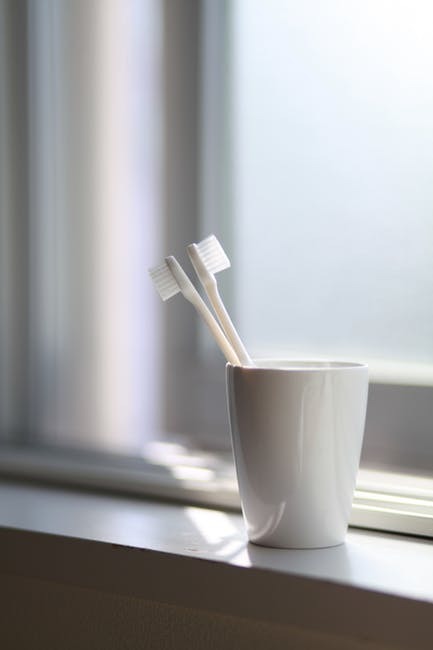 You may think that once you have piled your toothbrush with peppermint smelling, fluoridated toothpaste that your toothbrush is now so well disinfected that bacteria couldn’t hope to escape wherever they happen to be hiding. This is far from the truth. Bacteria are a lot more resilient than that. 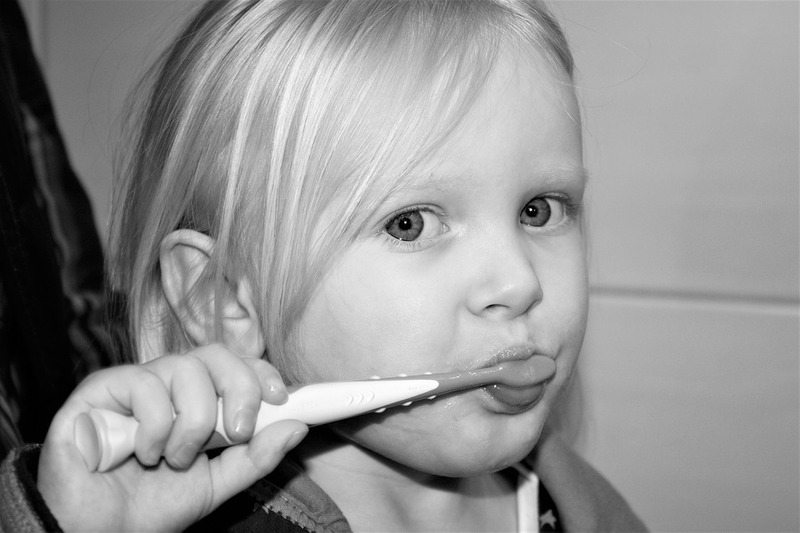 The worst thing you can do with a toothbrush is to hang it out to dry without giving it a rinse in warm water first. Most of that fluoridated toothpaste was transferred to your mouth via your toothbrush. When you spit it all out, there is little remaining on your toothbrush to deter the bacteria. Just remember to first rinse that toothbrush out in warm clean water and then hang it out to dry. This way you wash all the bacteria away and the bristles will nicely part when you have shaken the brush out and put in its holder to dry. When you next get to use it you won’t be transferring those damaging bacteria back into your mouth. If you are not certain about how you should clean your teeth and you require advice, arrange a consultation with Team Demas Orthodontics to discuss your needs.